Dear reader, friend, fellow blogger, traveler, guest etc. Yesterday we had a guy helping us cloning this blog to the ‘future’ TingsYangon Blog. He obviously had no clue about what he was doing. After 9 hours ‘work’ all content was GONE. All posts, all pages EVERYTHING, all plug ins etc. In other words – more than 5 years of writing. I know – its NOT literature. And its definitely not art. But all the content represents 5 years of our life here in Kathmandu – in words, pix, links and comments from guests and friends,. AND – the blog actually has some useful facts about Tings Tea Lounge & Lounge Hotel and a few interesting tips our traveling guests find interesting. An we have 2,000 daily readers! So to us it was like our small going under. At 3:47 am the blog was up and running again. BUT without the last 9 days – which is something we can live with – it was only crazy outbursts from my side anyway. So if you are directed to this blog from a tweet, from MusicCloud, from +G, from Facebook, from LinkedIn or another social network and expect to find information about Lakha Lama Rinpoche, Rich Ears, ContemporaryNepaliArt@Tings, Coq Au Vin, Farmers Christmas Market, Artmandu #2 or any of the other topics that have found their way to this blog the previous days FORGET IT. It’s lost for good. 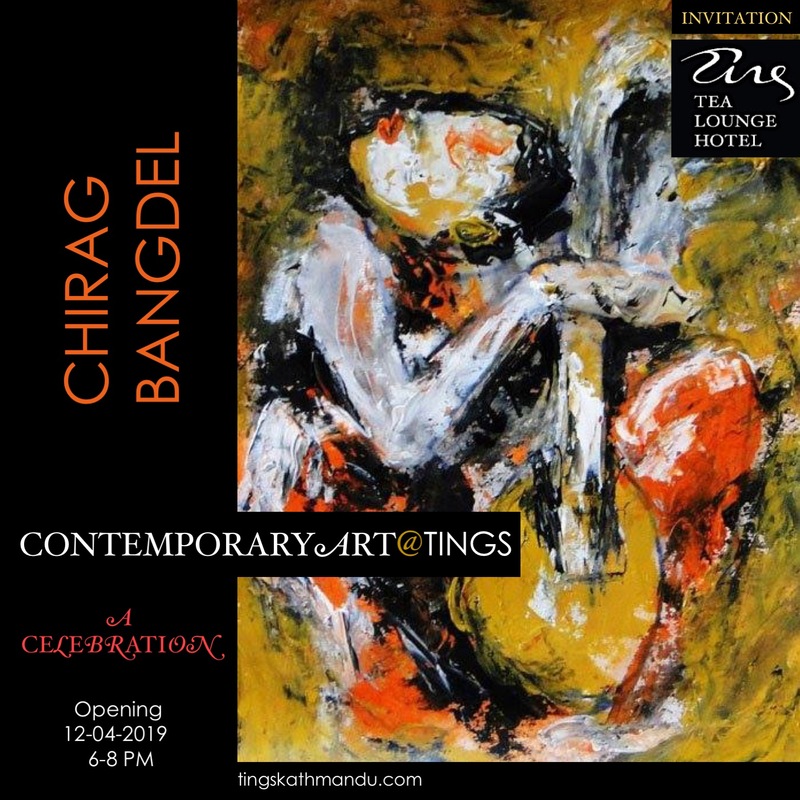 Posted in MishmashTagged Annette Tingstrup, Art@Tings, Artmandu #2, ContemporaryNepaliArt@Tings, Coq Au Vin, Farmers Christmas Market, Hotel, International, Kathmandu, Lakha Lama Rinpoche, Lazimpat, Nepal, Rich Ears, Thomas Tingstrup, Tings Lounge Hotel, Tings Tea LoungeBookmark the permalink.